Varsity Track – Four Years. Varsity Cross Country – Two Years. Varsity Track & Cross Country. Head Cross Country Coach, Lansing Everett. League Champions – 1955-1959, 1960, 1961. State Track Champions – 1983, 1985. 10 League Championships & one Tie. the Year – 1964, 1983, 1985. 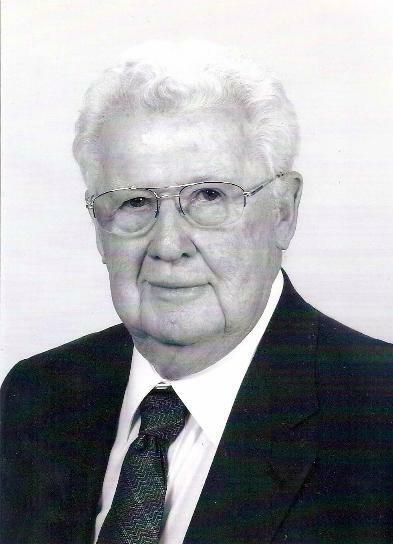 Athletic Director, Lansing Everett – 1986-1991. Lansing/Mid-Michigan Honor Roll Track Meet.